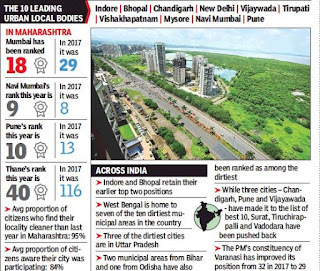 Navi Mumbai slipped by one rank to take the 9th spot and Pune emerged as number 10, three positions up from last year, in Swachh Survekshan 2018, the cleanliness rankings of municipalities by the Central government released by PM Narendra Modi. Mumbai too showed an improvement, moving up to 18 from 29 in 2017, and Thane made a forward leap from 116 to 40. 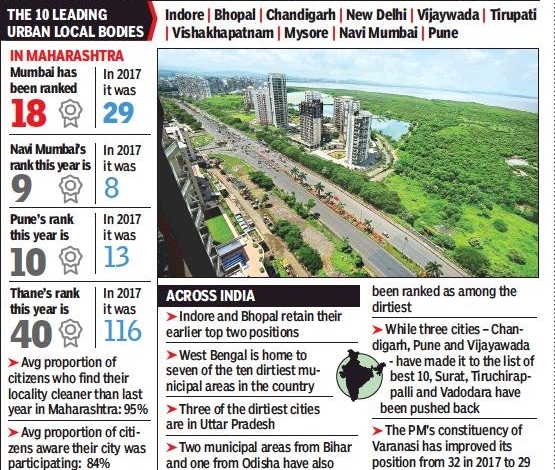 The top two positions were retained by Indore and Bhopal, and the report revealed that West Bengal is home to 7 of the 10 dirtiest municipal areas in the country. The overall rankings of cities from Maharashtra also went up. Apart from the two cities in the top ten, 9 figured in the top 50, up from just 3 the previous year. State officials said the government is now focusing on segregating waste in most cities in the state, for which a blueprint is being prepared. The BMC had roped in NGOs, schools and government organizations, informing them about an app through which one could place any garbage-related complaint which would be solved in 12 hours. Around 4 lakh people registered to download the app. More than 5,500 public toilets were also opened. West Bengal for the first time participated in the Swachh Survekshan which covered 4,203 municipal areas across the country this year. While three new cities – Chandigarh, Pune, Vijayawada - made it to the best 10, Surat, Tiruchirappalli and Vadodara were pushed back. 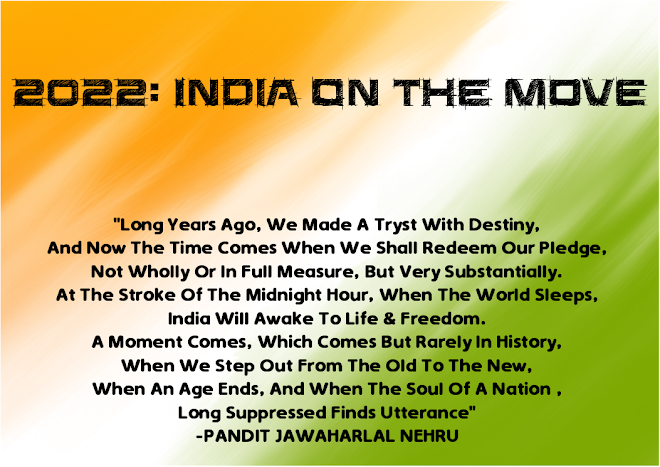 Chandigarh climbed to 3rd rank (it was 11 earlier), while New Delhi Municipal Council improved to occupy the No. 4 slot compared with the 7th it had. 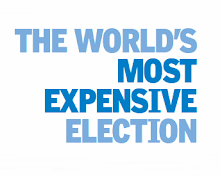 Tirupati jumped to number 6 from 9 last year. Uttar Pradesh has 3 of the dirtiest cities, Bihar 2 and Odisha 1.